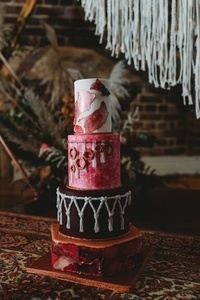 The Importance of a Styled shoot! As wedding suppliers we need to invest in ourselves, our business and our own portfolio, it’s probably the most important thing you can do especially if you are a wedding photographer. 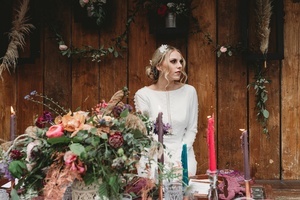 Styled shoots are an excellent way to do this and we love them! It will also allow you to work at a level you want to be at they will let your creative shine, show off your skills and increase your exposure. The other benefits of being on a styled shoot are endless and in our blog we will list just a few of these to show you why you need to be doing them. 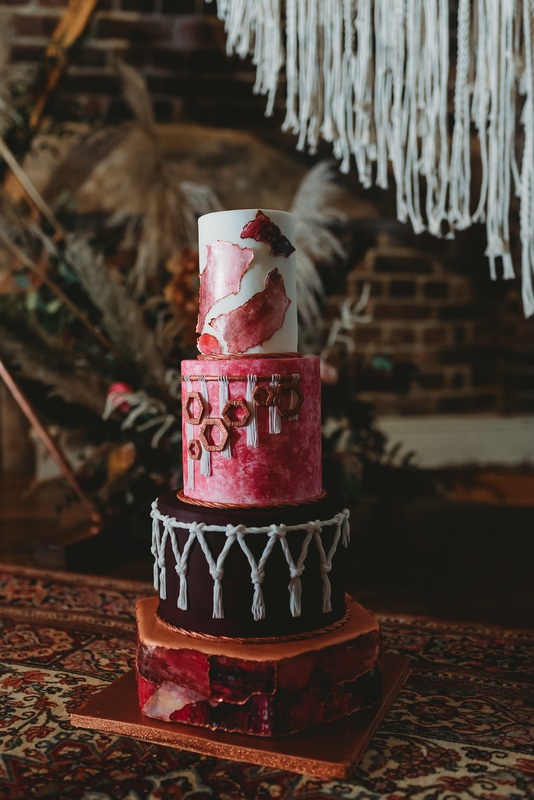 Styled shoots are created to inspire not only the vendors involved but couples looking for wedding inspiration, we also find they create and build supplier relationships, as well as creating a portfolio that shows the style of wedding you want to work on more. A styled shoot really does get your creative juices flowing, the possibilities are endless and you can really think outside the box. 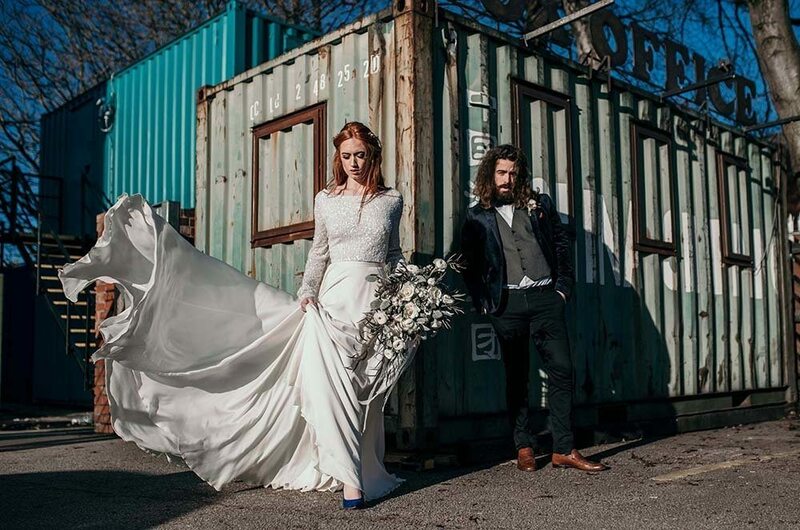 You can use a couple of professional models to pose as a couple, set up a ceremony, wedding breakfast as well as doing couple and portrait shots, don’t forget those all important detailed shots too! Be prepared though, they do take a lot of preparation and scheduling. The day itself takes a lot of planning and timings really are key here to make sure you get all the shots you want/need for everyone involved. It goes without saying that whilst styled shoots build your visual portfolio you should use them to build your supplier portfolio, a lot of collaboration goes on in styled shoots and the success of a styled shoot is dependent on collaboration. 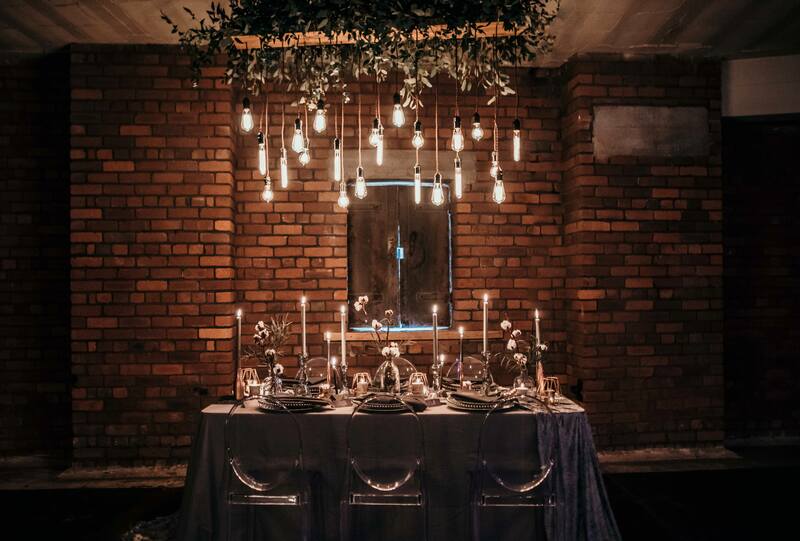 We have built so many amazing vendor relationships because of styled shoots. 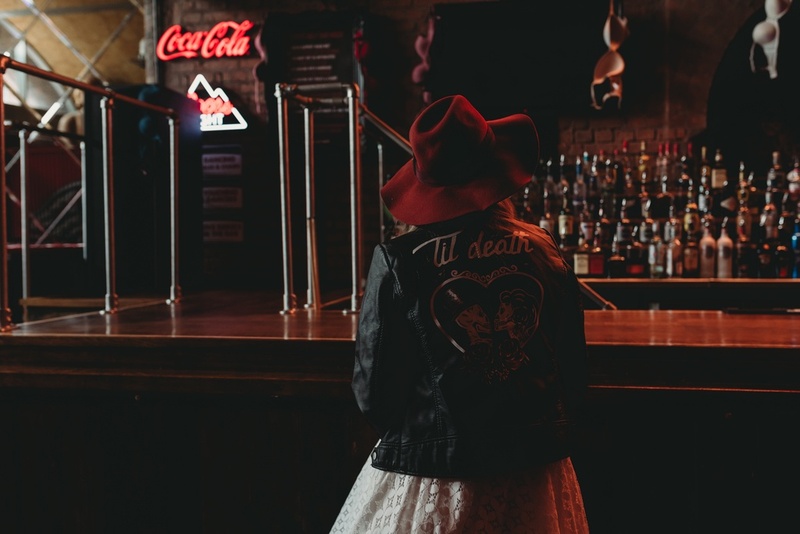 Having a willingness to collaborate leads to the success of the styled shoot. Collaboration not competition that’s our motto! Networking between all the vendors is a must at a styled shoot. 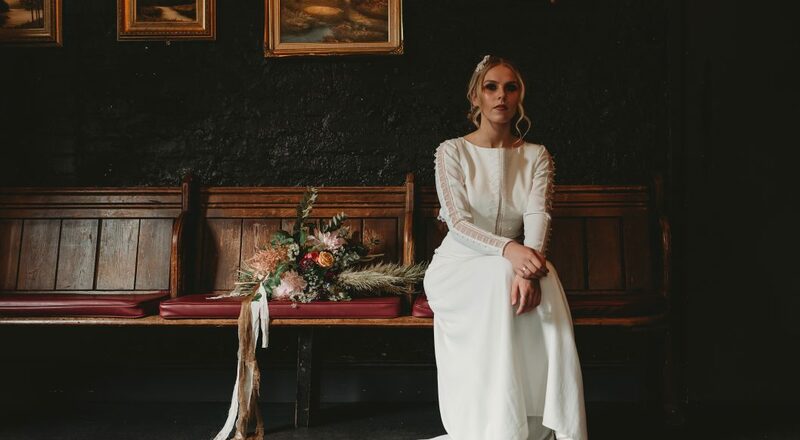 If the styled shoot is local to you, you might end up meeting a supplier who does the same as you and is willing to help you out on something you need or they can be someone you recommend to a client if you can’t do what they require. 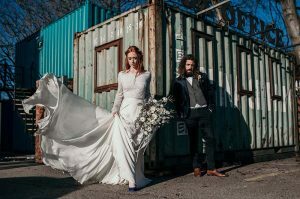 This new and expanded network can help you out in the future, you never know you might even get recommended for future jobs from those you meet at the styled shoot. If the styled shoot is created for photographers and has several different photographers attending, it maybe called a portfolio builder rather than a styled shoot. It will be time to learn, we can always learn from those who do the same profession as us. You may have shot tonnes of weddings or you may have never done one, either way its great to go with a goal in mind of learning from everyone on the shoot. Each one we do we learn every time and that’s why we love and believe in them. One thing we have found with them is they will bring you out of the comfort zone that you’re used to when it comes to being self employed. So embrace the new venture you’re about to embark on and who knows where it will lead you. We know the ultimate goal for the shoot is to get images for your portfolio. 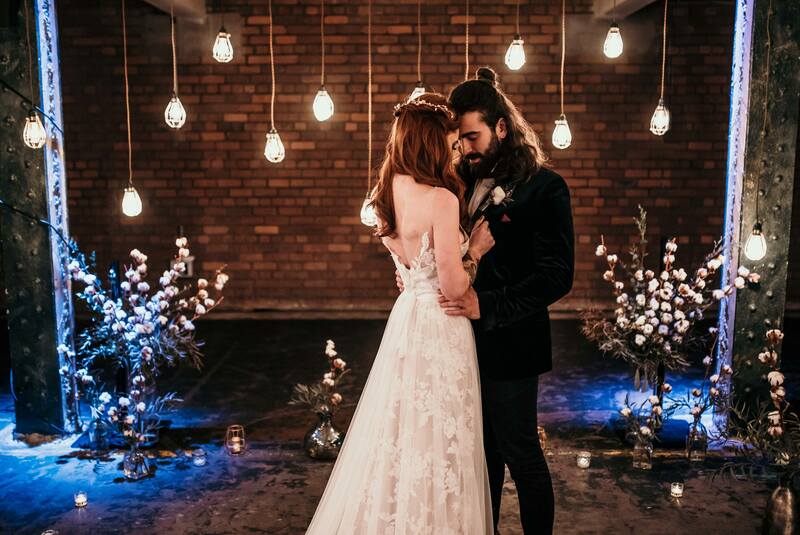 It doesn’t matter what we do in the wedding industry, photographers, planners, stylists, dress suppliers, we all have a style of wedding we love to do. So to be able to get paid to do those we collaborate on styled shoots the images we can then use for social media content and our portfolio. 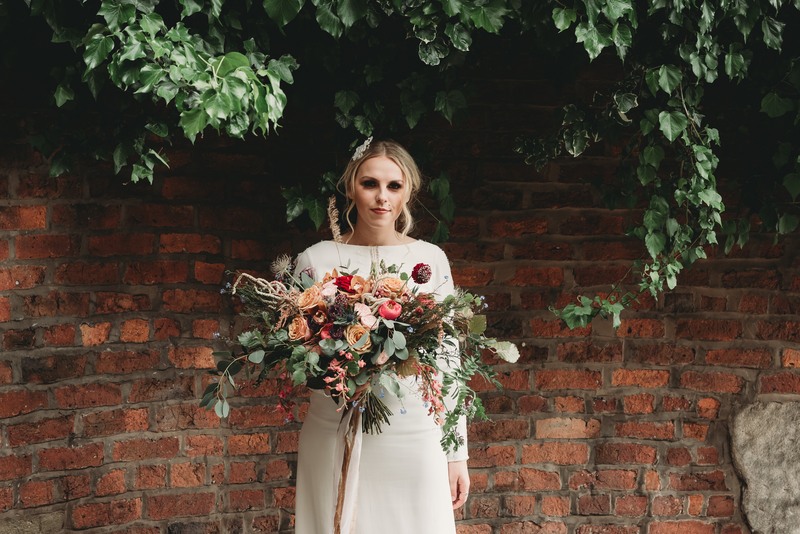 This in turn will then attract the kind of clients you would like to work with and the style of wedding you want to photograph, style or plan etc…. The big benefit of working on a portfolio at a styled shoot is the stress level is a lot lower than at an actual wedding. 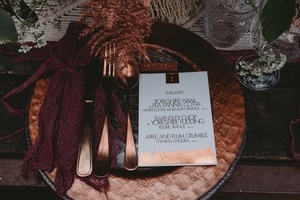 Styled shoots have a timing schedule, but they are more relaxed than an actual wedding. Instead of having just a short few minutes to capture that first kiss, you will have time to create several different shots. 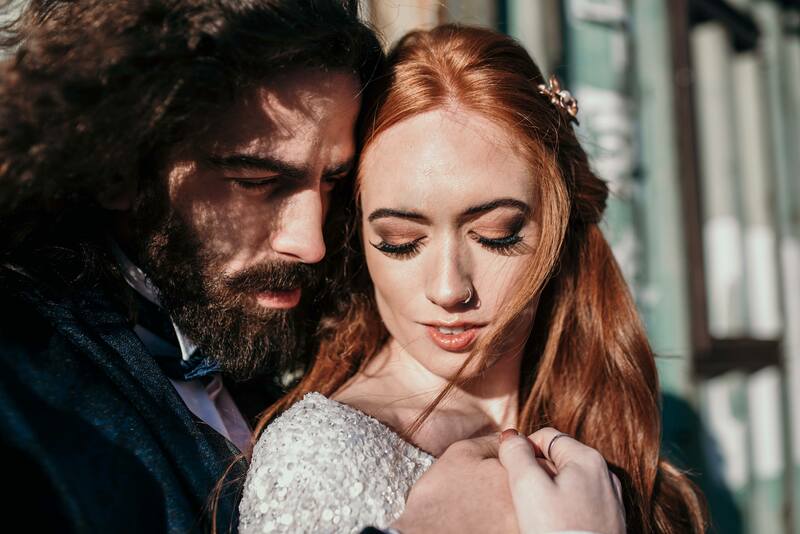 Instead of having to rush to get those dress shots with the bride, you will have time to work with a model in several different settings and poses. They really do benefit everyone involved, everyone works so hard on putting a shoot together, so make sure you respect everyone there and what service they bring to the shoot. 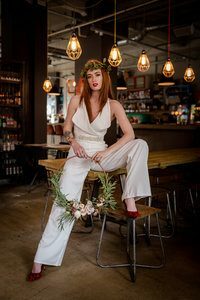 If one of the main reasons for the shoot is to submit to a blog then these are our tips, they don’t guarantee you will get into a blog but It’s just things we have picked up along the way. Study the blog you want to submit too, what style of weddings/shoots do they take will your shoot match theirs. Look at the photography style, will the photographer you have chosen take images to match that style. Look at the supplier list will all the suppliers match the style of the blog, all these need to be taken into consideration if you want to submit to a high end blog. There are lots and lots of blogs out there so do your research and check them out, if one blog says no then there are plenty of others who will feature your shoot! Last but not least HAVE FUN!! Shoots are a great way to have fun and be creative, so make sure you do as before you know it the whole day is done! 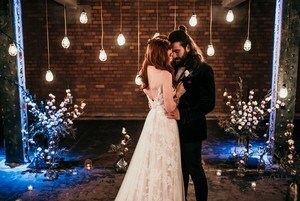 How does a styled shoot work?